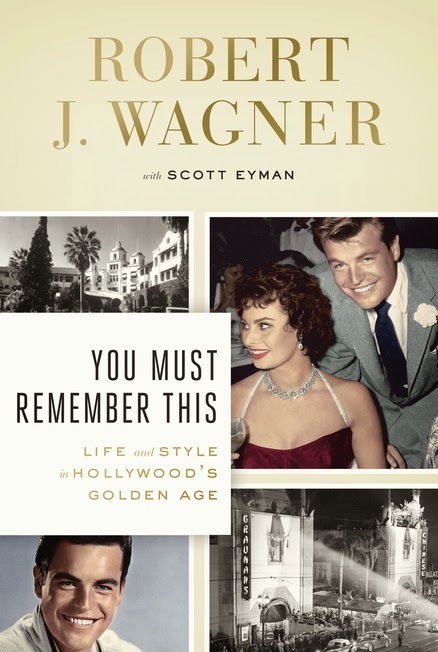 Robert Wagner has already tackled his own autobiography, in the 2008 book Pieces of My Heart: A Life, also written with Scott Eyman. With You Must Remember This, creates a wistful memoir of Hollywood in the golden age. The actor reflects on the way the town has changed in the nearly eighty years he has lived there, but his focus is on the days before aggressive paparazzi and blankets of smog. The book opens in 2002, with Wagner waiting impatiently for Liza Minnelli and David Gest's infamous wedding to begin. All he wants to do is have a drink with his friend and seatmate Robert Osborne, but co-matron of honor Elizabeth Taylor is running over an hour late, and sending Michael Jackson to retrieve her has turned out to be a very bad idea. The way the event unfolds, and how Wagner becomes involved, is somehow both crazy and predictable. He uses the story to make a point about the way Hollywood has evolved, but it only made me hungry for more wild tales about famous people. You will find plenty of unusual characters and anecdotes here, but Wagner's focus is on the culture, institutions and social whirl of the town. It's a tour of the past rather than a dishing session. That disappointed me at first, but the details of the world he described quickly drew me in. 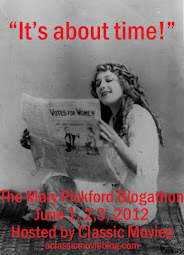 I'd like to get in a time machine and take a look for myself, but this will do. Wagner begins his story in the first days of Hollywood, before he moved there with his family as a child. He talks about the way the ultimate company town grew, from its institutions and businesses to the quirky and dramatic architecture that sprouted in a community still finding its identity. He recalls the glamour of the nightclubs and the delicious meals he ate at high-class restaurants. His delectable food chapter is impossible to read on an empty stomach. As Hollywood and its glamour were a part of Wagner's life from an early age, he slid into the culture of the film industry with relative ease. Successful, but never a huge star, he is in the perfect position to tell this story. You never feel that he is name dropping when he talks about his glittering social crowd, it is simply a record of his world, one in which he felt at home. He shares the high times, while also remembering the days when he depended on the kindness of restaurateurs who were willing to run a tab for starving actors. It's a remarkably easygoing read considering how much historical detail Wagner shares. This is a history book, but it's holding a martini. There's a lot to learn here and it was fun taking it all in. Many thanks to Viking Adult for providing a copy of the book for review.